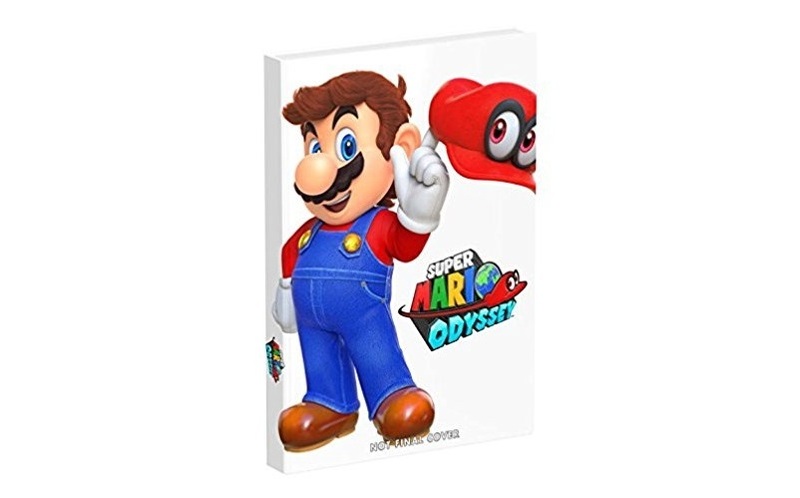 We knew that Super Mario Odyssey would be getting a guide from Prima. It’ll come in both standard and collector’s edition flavor. Amazon’s listing has since updated with a full overview of the guide. It confirms that the collector’s edition contains a hard cover with premium fishes. Some “exclusive content” is also teased. Bonus Content: Exclusive Content found only in the Collector’s Edition! Secrets, Power Moons, and Mini-Game Coverage: Discover everything the game has to offer as you journey to save Princess Peach. The Super Mario Odyssey guide will be available with the game on October 27. You can reserve it on Amazon here.